2019 update is in the works! 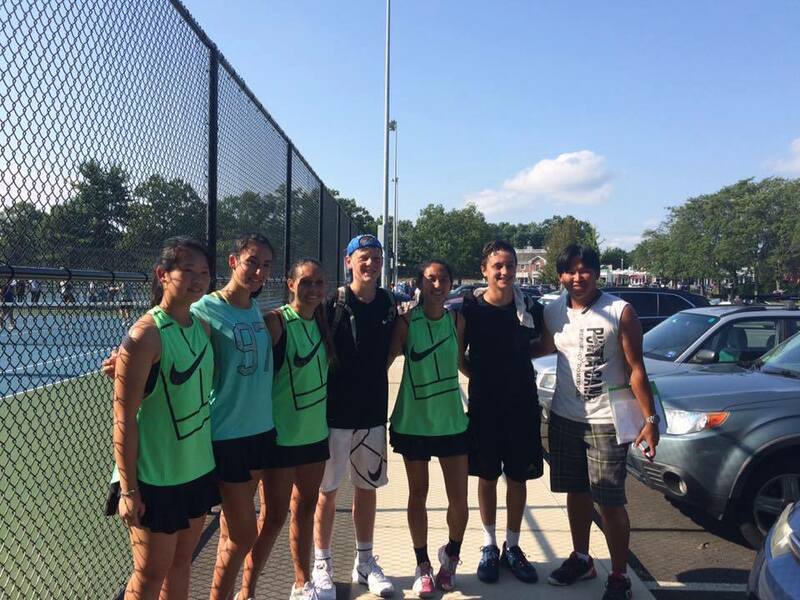 The Tri-Town JTT Teams draw mainly from Lee, Lenox, & Stockbridge, but all players are welcome to join a team. Coach Wilson Tan, PTR, will run the 18U practices on Monday evenings. Coaches Norma Comalli and Rich Butler, USPTA, will run 10U & 14U practices on Tuesday evenings. 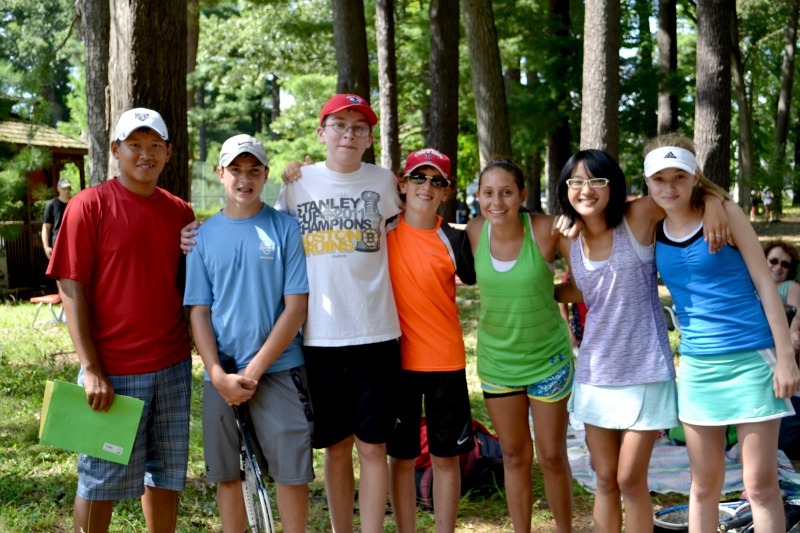 We know that summer is a tough time to commit to a weekly schedule of practice and play; families have vacations and other special events; we believe that family-time is very important, so please consider the special accomodations below when making your decision to participate in Tri-Town JTT. SCHOLARSHIPS & DISCOUNTS: Full and partial scholarships are available. CLICK HERE to send a request. All families are offered a $10 discount for each additional child. If applying for a scholarship or discount, please choose Mail in Payment at checkout. PRORATING OF JTT FEE: If you know that you will be on vacation for 1 or more weeks, the JTT fee can be prorated at the rate of $10 per week. For example: Available for only 4 weeks, pay $40. CLICK HERE to send a request for prorating fee. If applying for prorating of fee, please choose Mail in Payment at checkout. USTA TennisLink Fee - As of 7/15 the fees below have been changed to reflect an additional $20 registration fee for USTA TennisLink. Click on Program in left column below to sign up! Players must play in at least 2 matches to qualify and be committed to stay with their team through the entire season. If they miss a week or two for vacation, that's ok, but they must commit to the team playoffs to be accepted into the USTA JTT program. Fees can be prorated (see above). 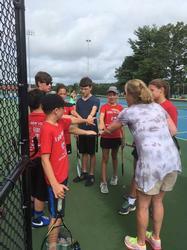 Coach Norma Comalli WILL BE BACK LEADING THE CHARGE FOR 14 & Under JTT in 2018! 2017 Western Mass 18 & Under JTT champs! !